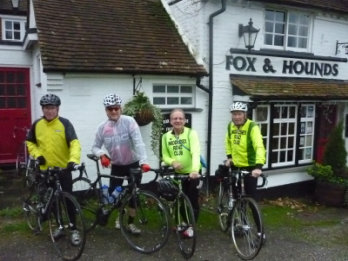 Fox and Hounds, Chalfont St Giles. 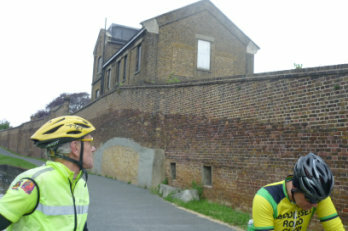 Riding the London Sightseer 100k Audax. 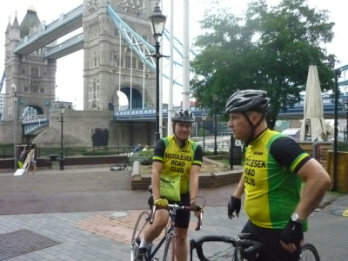 Shaun and Nick pause at Tower Bridge. 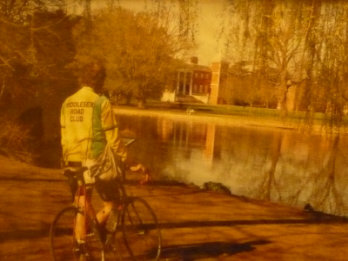 SW London parks, Shaun at Osterley Park. 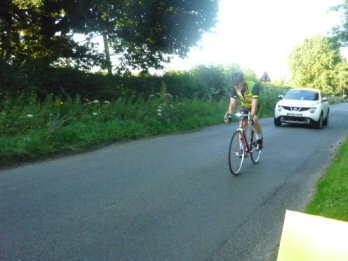 during club ride around South Oxfordshire. 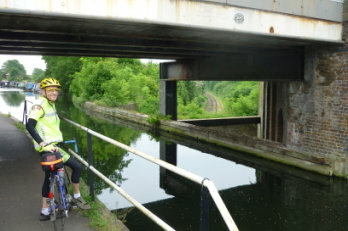 Berkshire - a sad recent closure. park estate post office and cafe. Waltham St Lawrence course, Berkshire. 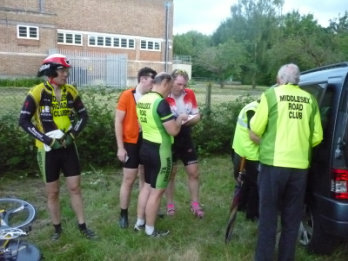 Club riders check their times back at the start. 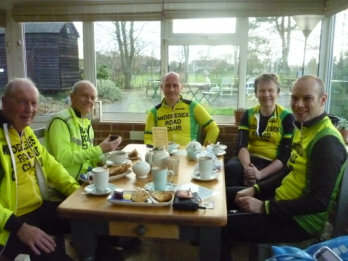 Club run to Morden Hall Park, Surrey. Road course near Maidenhead. 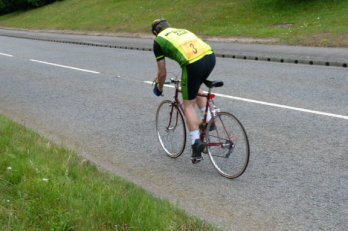 Shaun sets off. 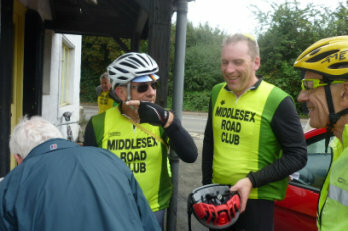 during a Middlesex and Surrey area club ride. Club ride - Sally's Cafe at Burghfield Bridge. 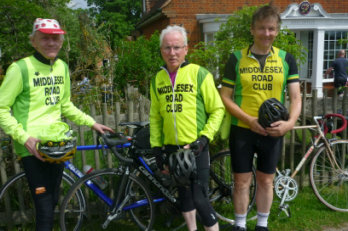 John with Peter and Richard. 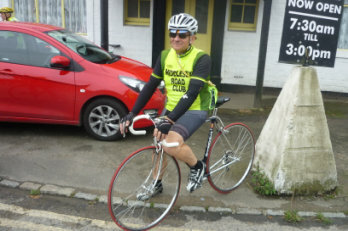 John makes for the off on his newly refurbed vintage Pinnarello.